Monsoon rains in India are expected to be normal in 2019, the country's only private weather forecasting agency said on Monday, raising prospects of higher farm and economic growth in the $2 trillion economy. 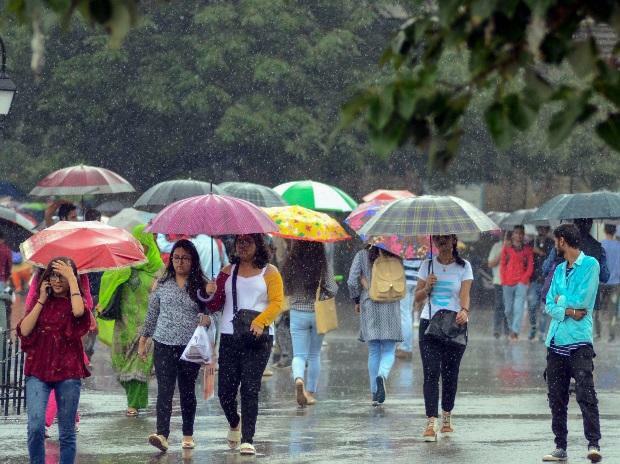 There is a more than 50 percent chance that India will get normal rainfall and only a small probability of excessive rainfall, Jatin Singh, chief executive officer at Skymet, said. India defines average, or normal, rainfall as between 96 percent and 104 percent of a 50-year average of 89 cm for the entire four-month season beginning June. The monsoon season delivers about 70 percent of India's annual rainfall and is key to the success of the farm sector in Asia's third-biggest economy.